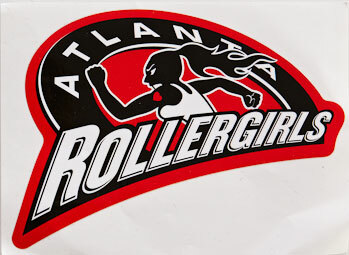 Atlanta Roller Derby, Inc, d.b.a.. Atlanta Roller Derby (ARD) is an amateur roller derby league based in metro Atlanta. 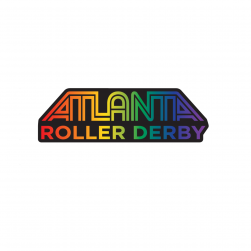 The League’s primary purposes is to foster amateur team roller derby competition through development and maintenance of an Atlanta area roller derby league and organization of teams for local, national and international roller derby competition. 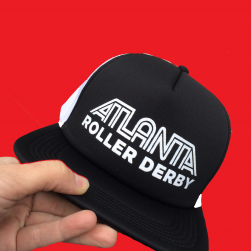 Additionally, ARD aims to make a positive difference in the lives of its skaters and the Atlanta community. 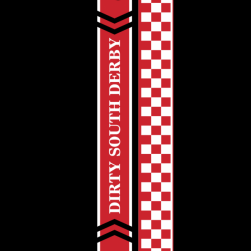 ARD is run for the skaters, by the skaters and aims to provide opportunities for it’s members to grow both mentally & physically.